People use streams, rivers, lakes and reservoirs as sources of water as well as ground water. But these sources aren’t always clean. Since ancient times, the need for pure water resulted in the development of water purification methods. These methods didn’t remove the microbes that cause disease, but provided the foundation for the development of modern day methods of purifying water. Ancient civilizations that developed early water purification methods include those located in Africa, Asia, India and the Middle East, and Europe. There is evidence of ancient water purification methods dating back to 4000 B.C. Improvements made included taste and how the water looked, though some types of bacteria could elude those methods. Between 4000 B.C. and 1000 A.D., different natural minerals were used to purify water. Distillation also began to be used. To disinfect water, many ancient cultures would use copper, iron or hot sand in conjunction with boiling it. Herbs were often used in well filtration, such as amla, which is high in vitamin C, and khus. Plants were sometimes used to purify water, such as water lily roots and the seeds of the nirmali (Strychnos potatorum). In ancient Egypt, aluminum sulfate, iron sulfate or a mix of the two was used to extract suspended solids. In Greece, a fabric bag, called the Hippocrates Sleeve, was used to strain water before boiling it. In ancient India, sand and gravel were used to filter water before boiling it. This method was from the Sanskrit manuscript called the Susruta Samhita. Ancient civilizations didn’t know about tasteless toxins that can grow in water. The main way of testing water purity was through its clearness, taste and odor. Certain metals disrupt bacteria cycles, including copper. In ancient India, brass, an alloy of copper and zinc and sometimes with other metals, was used to store water. The ancient Greeks and Romans used basins or reservoirs as a means to let particles settle out of water. The Romans, Greeks and Mayans all used aqueducts to keep water pure. When these cultures fell, water purification advancements were halted. Hundreds of years later, in 1627, Sir Francis Bacon began to experiment with salt water purification. 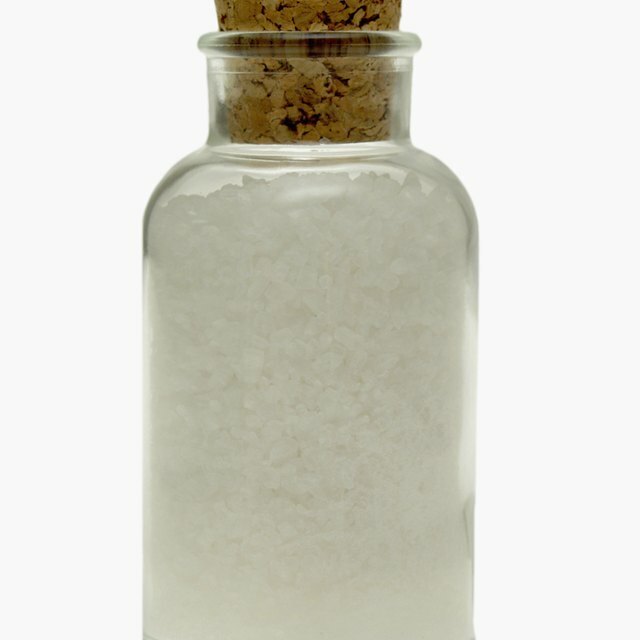 He tried to remove salt from water using sand, and though he failed, he helped to restart interest in water filtration. Reinbold, Joan. "Ancient Water Purification Methods." Sciencing, https://sciencing.com/ancient-water-purification-methods-4794725.html. 14 March 2018.